Waterbeach. Station entrance on the down platform. 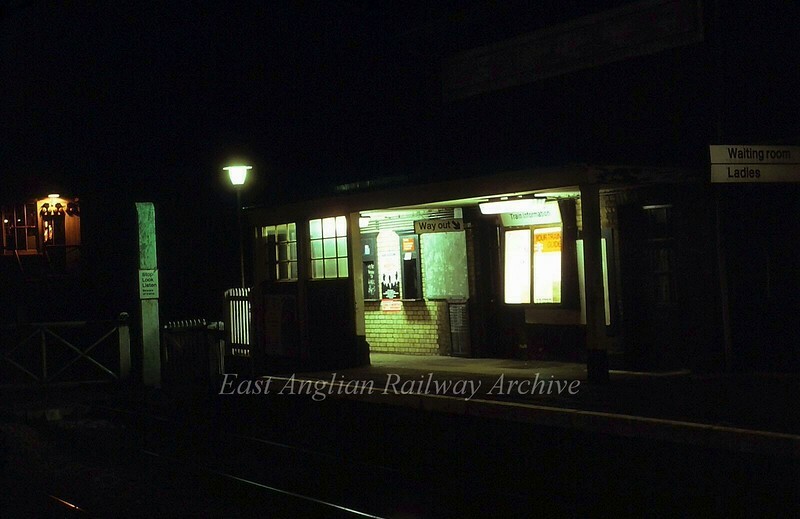 This was attached to the station house which has now been demolished. Signal box to the left.